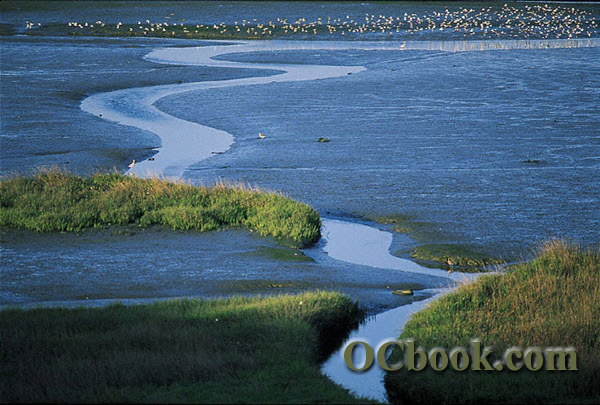 Bordering Newport Back Bay, the park provides vistas of the coastal wetlands which are reminiscent of the historic landscape of much of Alta California. Renowned as one of the finest birding sites in North America, several endangered species make this natural preserve their home. Located in the County's premier nature preserve, keeping conservation and the preservation of the site's natural beauty at the forefront of the design.